With jailbreak utilities like iFile and Safari Download Manager, your iDevice can seem more like an actual computer than a phone or MP3 player. 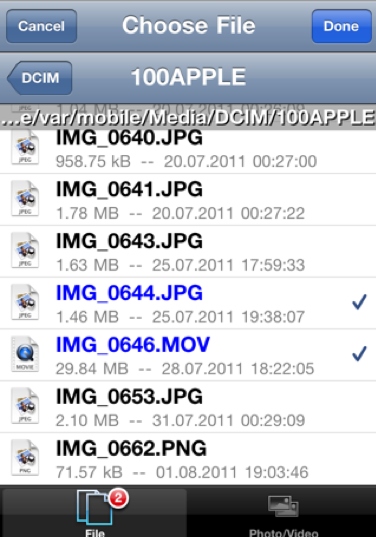 The two apps allow you to manually download files, edit them, and move them around from folder to folder. Obviously, there are tons of 3rd party applications that allow you to upload pictures and videos (think Facebook and Twitter). But Safari Upload Enabler lets you choose a file outside of personal media. For instance, you could upload a recipe to Barista or a resume to CareerBuilder. The utility installs itself into Mobile Safari, and removes the block that Apple laid out to keep the browser from uploading files. Afterwards, when upload links are tapped, a file browser pops up to let you select your content. 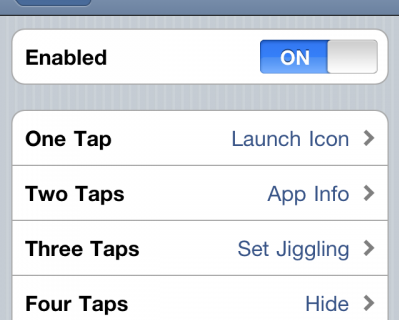 You can configure Safari Upload Enabler’s options in your Settings app. As a side note, you want to make sure you are on a site’s desktop version instead of the mobile site if uploading isn’t working. 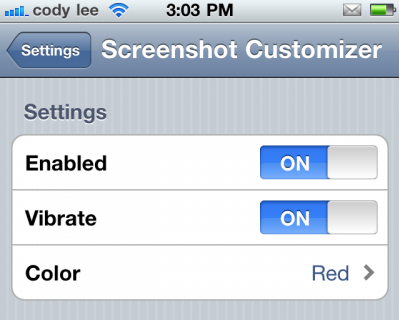 The developer also warns that this tweak is not compatible with iOS versions 4.1 and below due to conflicts. The distance between how limited Apple makes their iDevices and how open jailbreaking makes them is mind-blowing. This is another great utility that could keep you from having to fire up the desktop. Safari Upload Enabler is $1.99 and available in the BigBoss repo. What do you think of this utility? Do you use a different one to upload files?